Feb 12, 2016 (LBO) – Sri Lanka’s Laugfs Power, a subsidiary of quoted Laugfs Gas has acquired the total issued shares of Pams Power private limited for 200 million rupees. Laugfs Gas said in a stock exchange filing that Pams Power is holding all rights for the development and operation of a 2 MW capacity hydropower project located in Kalaweldeniya, Polpitiya. 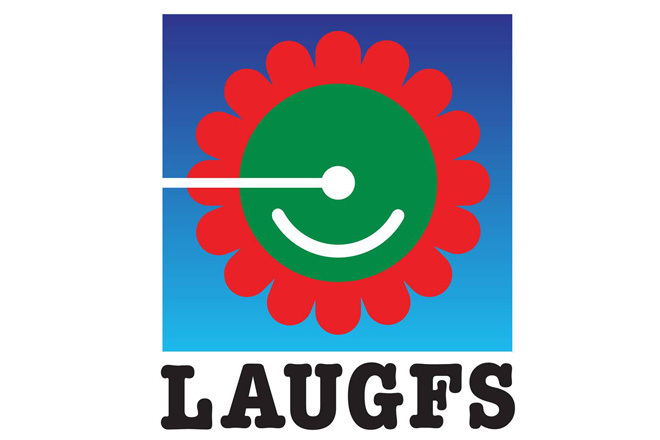 Engaging in renewable energy solutions, LAUGFS power currently operates mini-hydro power development plants at Ranmudu Oya, Balangoda, supplying to the National Grid. The largest Solar Power project in Sri Lanka will also be commissioned by LAUGFS Power in this year, with an estimated combined capacity of 20MW, adding 34GWh to the national grid every year.